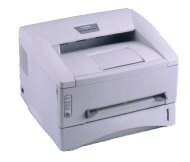 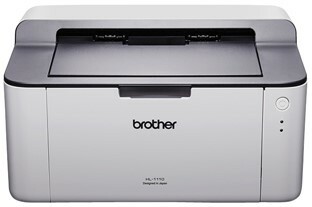 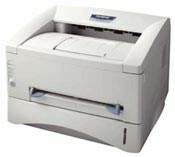 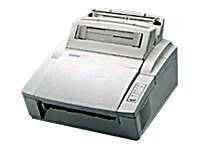 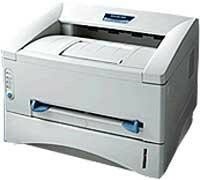 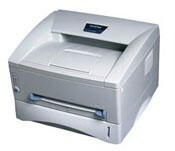 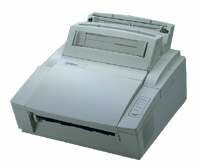 We list every Brother Mono Printer sold in New Zealand listed below. 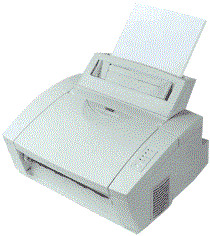 Find the printer you want and click on it to find the Toner cartridges. 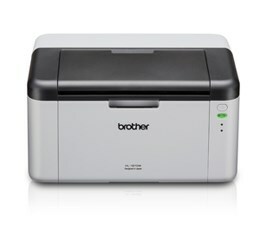 Drums, Paper and Labels are also available for each printer. 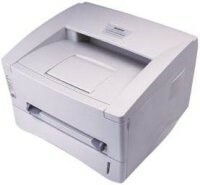 Note if your printer is Multifunction and/or is Colour go back to the Section above (Brother Toner Cartridges) and choose the appropriate Category.